R.I.P. 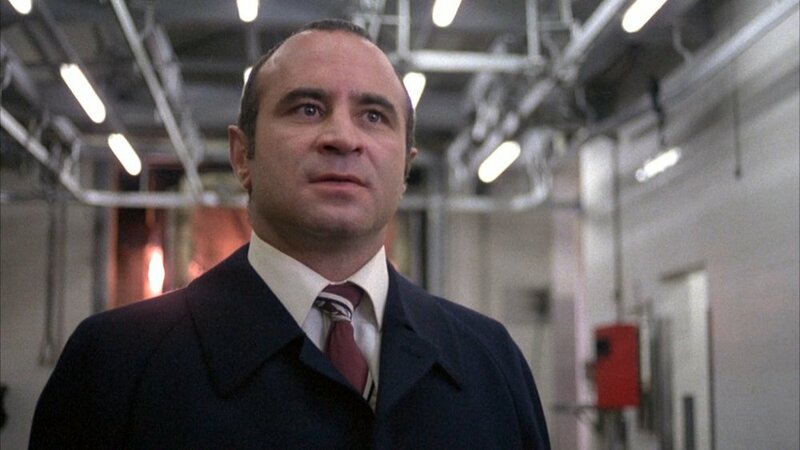 6: Remembering Bob Hoskins — Rest.In.Pictures. A podcast examining the dearly departed figures of cinema. Robert William Hoskins passed away in April of 2014. Aaron and new co-host Brad Gullickson dive deep into the history of the gravely voiced brut nicknamed The Cockney Cagney. You probably know Bob's work alongside a bunch of toons but did you know of his long lasting relationship with plumbing? We take a long look at over 30 years of cinematic work focusing on THE LONG GOOD FRIDAY, MONA LISA, and WHO FRAMED ROGER RABBIT and more.